邬伦,宋刚,吴强华,朱慧,童云海,安小米. 从数字城管到智慧城管：平台实现与关键技术[J]. 城市发展研究, 2017, 24(6):99-107. 邬伦,宋刚,王连峰,李立明,张楠,安小米. 从数字城管到智慧城管:系统建模与实现路径[J]. 城市发展研究, 2017, 24(6):108-115. 宋刚. 从数字城管到智慧城管：创新2.0视野下的城市管理创新[J]. 城市管理与科技，2012, 14(6): 11-14 . 宋刚, 刘建敏, 刘志,等. 面向创新2.0的城管地图公共服务模式创新[J]. 电子政务, 2011, 40(9):33-41. 宋刚. 面向创新2.0的城管地图公共服务平台的研究与实现[J]. 工程勘察, 2012, 40(02):70-75. SONG Gang, WAN Pengfei, ZHU Hui. (2014) “From Government Wiki to Wiki Government: Collaborative Democracy in Perspective of Innovation 2.0”, Chinese Public Administration, No. 10, pp.60-63. WANG Lianfeng, SONG Gang. (2015) “Collaborative Democracy in Perspective of Innovation 2.0: From Deliberation to Collaboration - The Case of Government Wiki I Love Beijing”, e-Government, No. 4, pp.73-81. 王连峰, 宋刚, 朱慧. 基于“五位一体”城管物联网平台的指挥调度系统[J]. 电子政务, 2017(6):98-106. SONG Gang, LIU Jianmin, CHEN Hongjie, WEI Lei, DING Shunfu. (2015) “Design and Application of Mobile Service Platform of City Adminstration Enforcement Smart Terminal”, e-Government, No. 8, pp.56-64. 宋刚. 加强城市运行研究 推动城市科学管理[J]. 建设科技, 2007(23):22-23. SONG Gang, BAI Wenlin, AN Xiaomi, PENG Guochao. (2016) “Collaborative Innovation from Maker to Mass Innovation in Perspectives of Innovation 2.0: Case Studies and Implications”, e-Government, No. 10, pp.68-77. 李立明, 宋刚, 曹杰峰,等. 电子公务eGBCP初探[J]. 城市管理与科技, 2006, 8(1):1-6. LI Liming, SONG Gang, CAO Jiefeng, etc. Preliminary Exploration of e-Public Affairs - eGBCP[J]. Urban Management Science and Technology, 2006, 8(1): 1-6. 李立明, 宋刚, 曹杰峰,等. GBCP理论在北京市信息化城市管理系统中的应用[J]. 城市管理与科技, 2006, 8(3):99-103. LI Liming, SONG Gang, CAO Jiefeng, etc. 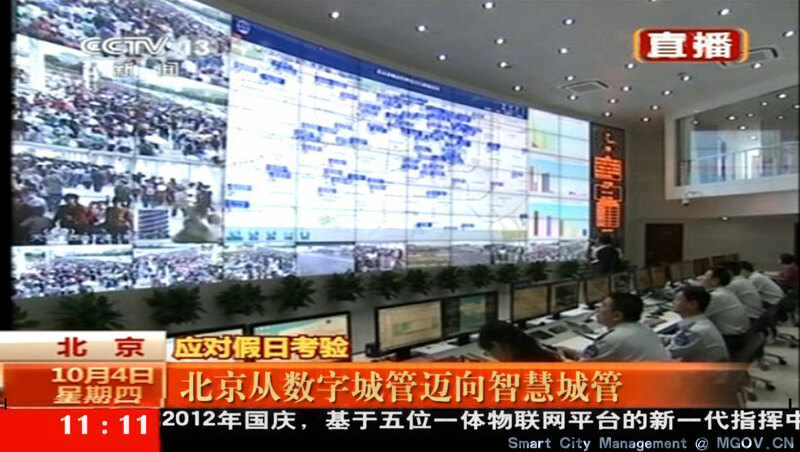 The Application of GBCP theory in Beijing Informational City Management System[J]. Urban Management Science and Technology, 2006, 8(3): 99-103. SONG Gang. (2015) “Internet+” = New Generation of ICT + Innovation 2.0, Communications of The CCF, Vol. 11, No. 6, pp.51-55. 宋刚,王毅,王旭. 城市管理三维结构视野下的城管综合执法与监察[J]. 城市发展研究, 2018, 25(12):131-139. SONG Gang, WANG Yi, WANG Xu. City Management Comprehensive Law Enforcement and Supervision in Perspective of Three-Dimensional Morphology of City Management, Urban Studies, 2018, Vol. 25 No. 12, pp.131-139. 宋刚,朱慧,童云海. 钱学森大成智慧理论视角下的创新2.0和智慧城市[J]. 办公自动化, 2014, (17): 7-13. SONG Gang, ZHU Hui, TONG Yunhai. Innovation 2.0 and Smart City in Perspective of Metasynthetic Engineering Theory of Qian Xuesen. Office Informatization, 2014, No. 17, pp.7-13. 孟庆国,宋刚,张楠. 创新2.0研究十大热点[J]. 办公自动化, 2015,(5): 6-9. MENG Qingguo, SONG Gang, ZHANG Nan. Top 10 Research Topics on Innovation 2.. Office Informatization, 2015, No. 5, pp.6-9. 宋刚. 以山水城市营造推动创新2.0时代中国特色的新型智慧城市建设[J]. 办公自动化, 2016,(24): 29-32. SONG Gang. 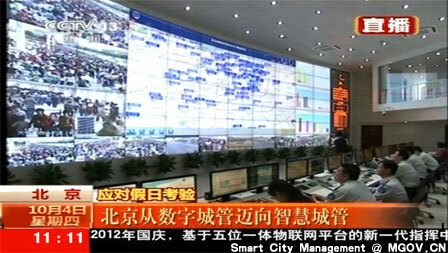 Promote New Smart City with Chinese Characteristics through Shan-shui City Building in the Age of Innovation 2.0. Office Informatization, 2016, No. 24, pp.29-32.